The Galapagos Islands are home to some animals that washed up on the islands millions of years ago and have made adaptations. Penguins, iguanas, tortoises and cormorants have changed so they can survive the harsh climate. But possibly the oddest adaptation is that of the Vampire finch. 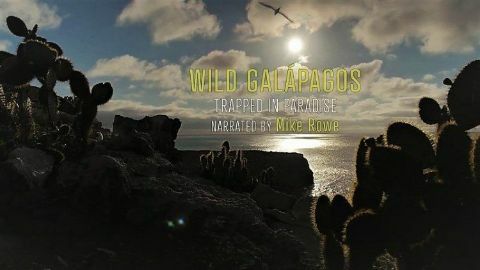 The incredible reef life and the birds, lizards and reptiles who cope with the lava rock islands of the Galapagos make this remote series of islands a unique natural habitat. The Panama and Humboldt currents regulate the seasons and the rhythm of life onshore and off. 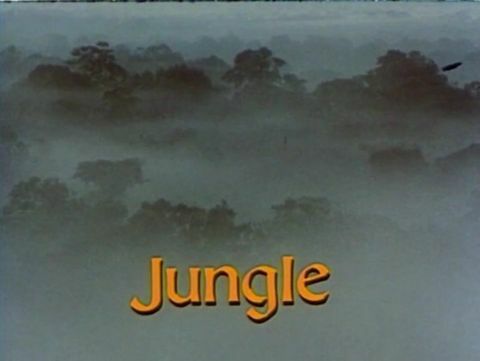 Ascends a kapok in the South American tropical rainforest to observe "the greatest proliferation of life that you can find anywhere on the surface of the Earth. There are two main causes for this: warmth and wetness. As this climate is constant, there are no seasons, so trees vary greatly in their flowering cycles. 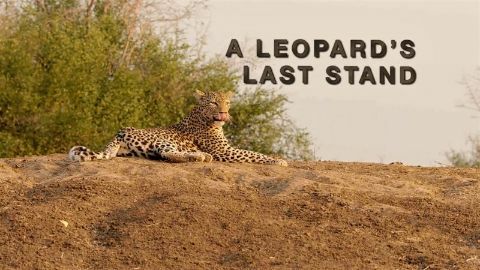 Kamuti the leopard has reigned supreme over her corner of the Luangwa Valley for 10 years. She's defended her territory, hunted antelope for food, and even kept the nearby pride of lions at bay. But a younger leopard is determined to replace her. Can she survive one more challenge, or will this be her last stand? 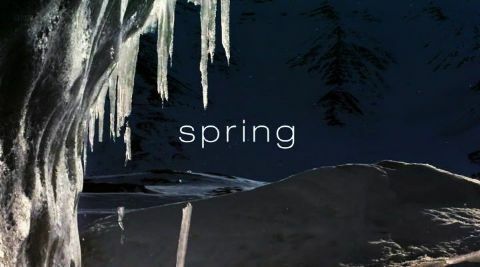 Spring arrives in the polar regions, and the sun appears after an absence of five months; warmth and life return to these magical ice worlds - the greatest seasonal transformation on our planet is underway. Male Adelie penguins arrive in Antarctica to build their nests - it takes a good property to attract the best mates and the males will stop at nothing to better their rivals! But these early birds face the fiercest storms on the planet. In the Arctic, a polar bear mother is hunting with her cubs. Inland, the frozen rivers start to break up and billions of tons of ice are swept downstream in the greatest of polar spectacles. This melt-water fertilizes the Arctic Ocean, feeding vast shoals of Arctic cod and narwhal. The influx of freshwater accelerates the breakup of the sea-ice - an area of ice the size of Australia will soon vanish from the Arctic. On land, a woolly bear caterpillar emerges from the snow having spent the winter frozen solid. Caterpillars normally become moths within months of hatching, but life is so harsh here that the woolly bear takes 14 years to reach adulthood. Once mature it has only days to find a mate before it dies! Alongside the caterpillars white Arctic wolves race to raise their adorable cubs before the cold returns. 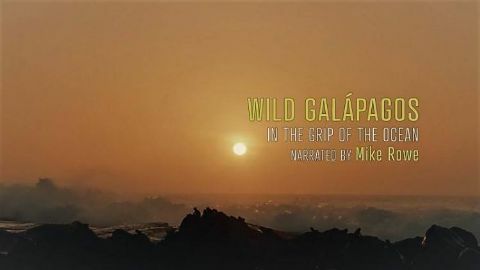 Documentary following endangered species fighting for their survival. 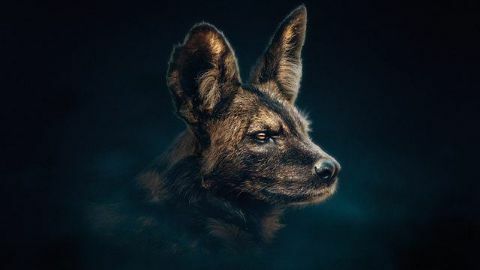 A painted wolf matriarch's feud with her daughter threatens to bring the dynasty down. 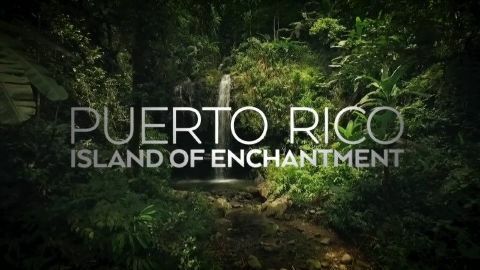 David Attenborough tells the revealing story of this Caribbean island's exotic but vulnerable wildlife. A team of conservation champions are making it their mission to save the most precious species. We see how Puerto Rican parrots, manatees and turtles are now making a comeback. 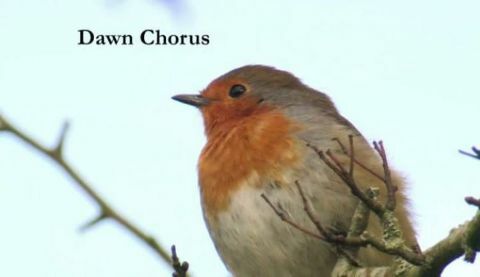 In this first episode, he investigates how and why birds communicate, looking at the reasons snipe use their tail feathers to make a very distinctive noise and what's happening when thousands of starlings participate in stunning aerial displays in Aberystwyth.